If you’ve been reading my blog over the past year, you probably already know how much I love easy overnight oats. My husband introduced them to me, because he made me a batch for breakfast one morning (err.. night, since it sits overnight!). I have been hooked ever since. There are many things that I love about easy overnight oats, the main thing being how customizable they are. You can create so many different flavor combinations simply with items in your pantry. You don’t really have to have anything special to make overnight oats, which makes them a staple breakfast meal for us. 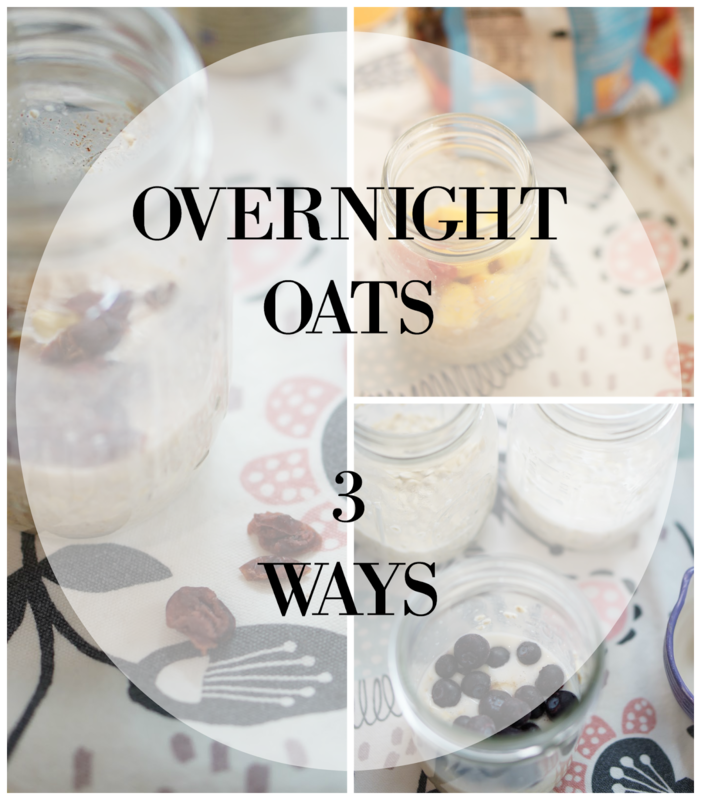 I have shared a basic recipe for overnight oats before here on the blog. Today I’m going to share three more variations using our favorite milk that I get at Walmart. The So Delicious Organic Almondmilks are always on our grocery list, because I eat a mostly dairy-free diet. I love that So Delicious Almondmilks have no GMOs, no carrageenan, no artificial flavors, no sweeteners, no fortifications, no colors, no preservatives. Adding in that they’re sustainably sourced and responsibly made — even the bottle is recyclable, which is at least 80% plant-based instead of plastic, and this is also a feel-good purchase for us. In my fridge right now, I have the unsweetened version along with the Vanilla version. They are equally as delicious, of course, but I reach for the bottle of unsweetened almondmilk a little more often. The vanilla does taste so yummy, though! Each serving is 50 calories or less. This is where I find them in my Walmart. 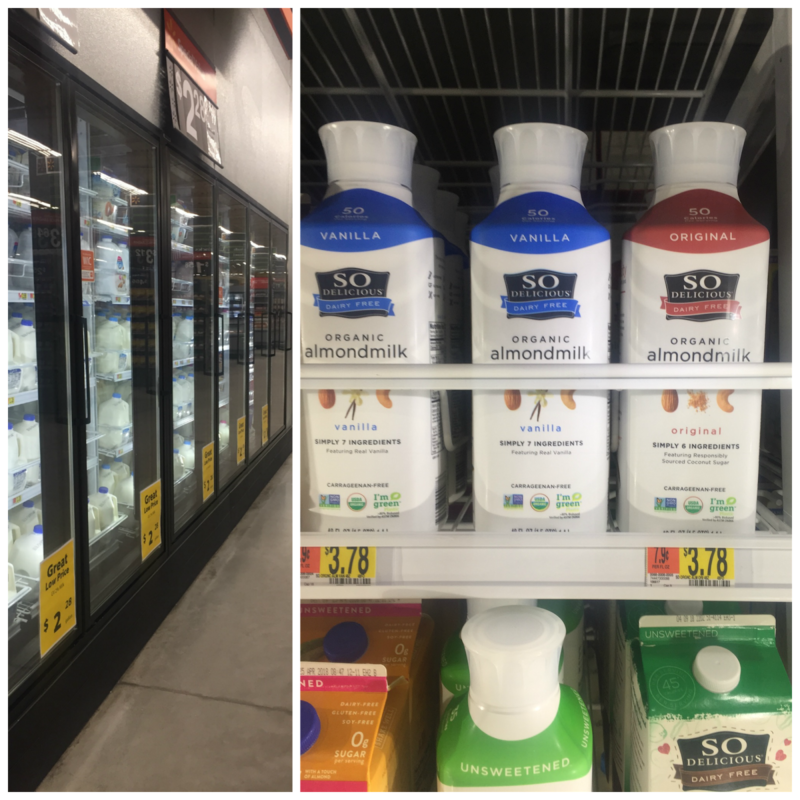 Check out the dairy cases in your local Walmart, and they should be in the dairy-free milk section. This easy overnight oats recipe is so basic, I mix 1/2 a cup of quick cooking oats and 1/2 a cup of So Delicious Unsweetened Almondmilk. Mix that together with a spoon and then add in your toppings. The three variations are pictured below, along with the measurements that I use for our toppings. We always have a stock of frozen fruit. It makes it so easy to put together breakfast oats. In this recipe, I use 1/2 teaspoon of vanilla extract and 1/2 cup of blueberries. The blueberries add the right amount of natural sweetness, since I tend to use the unsweetened So Delicious Almondmilk. 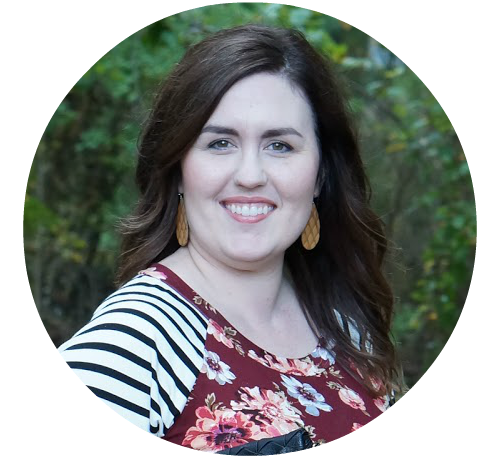 This is my husband’s favorite. We use 1/4 cup of dried cranberries, 1/4 cup of chopped walnuts, and 1/2 teaspoon of cinnamon (if we use cinnamon sugar, we do a full teaspoon). This is more of a fall-inspired mixture, but it’s obviously delicious year-round. Make things easy for yourself, and keep a bag of mixed frozen fruit in your freezer. It can be any kind, but we prefer the strawberry, mango, and pineapple combination. It’s so refreshing. I will say that you don’t need a 1/2 cup of almondmilk, since the frozen fruit adds a lot of moisture to the oats. I don’t know the exact measurement, but I just don’t fill up the 1/2 cup measuring cup all the way to the top. It’s probably more like 3/8 of a cup of almondmilk for this mixture. I’d love to know if you try any of these easy overnight oats recipes, and please let me know what you think. You can find So Delicious Almondmilk at Walmart, and Ibotta has a special rebate going on right now. Visit the Ibotta rebate page to save on your purchase!